Visit us / Collect and return. 7 days a week 24/7 - 365 inc evenings, weekends & bank holidays. * By appointment only.
" We provide professional data recovery services of digital computer data including: directories, files, documents, pictures and music from non bootable hard disks, failing hard disks and once formatted disks in laptops, notebooks and netbooks, if your disk isn't dead we can get your files back. " We've recovered data for home users rite upto £20,000,000 turnover businesses.
" We've had great success rescuing customers valuable files. " Trading since 2006, We are a limited company located in stevenage providing laptop data recovery. We rescue files from laptops that cannot be accessed or have been deleted. We do two kinds of data recovery. This is where data is on a disk but the data cannot be accessed via the machine it is connected to due to a malfunction somewhere in hardware or software. This is where files are no longer visible on a disk because they have been deleted. The files may have been accidentally deleted individually or the partition may have been formatted during a recovery. It is likely that files can be recovered as long as no new data has been saved over the top since they were deleted. We recover data from any kind of laptop disk storage. 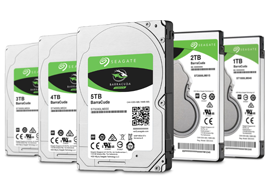 We can recover data from any disk storage medium in a laptop including: 2.5" ide hard drives, 2.5" sata hard drives, 2.5" sshd hard drives, 2.5" ssd hard drives and ultra thin laptop drives..
2.5" hard drive data recovery. 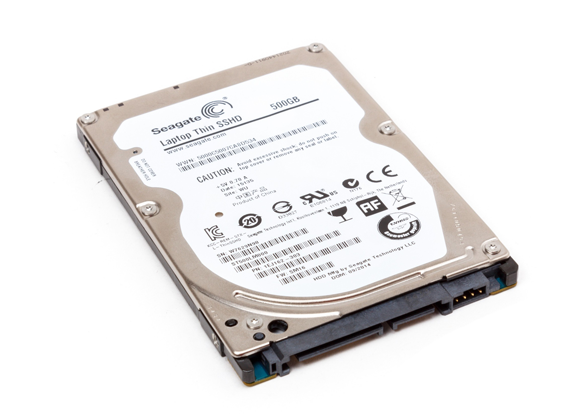 We can recover data from 2.5" ide hard drives 2.5" sata hard drives, 2.5" sshd hard drives, ultra thin laptop drives. Laptop SSD drive data recovery. 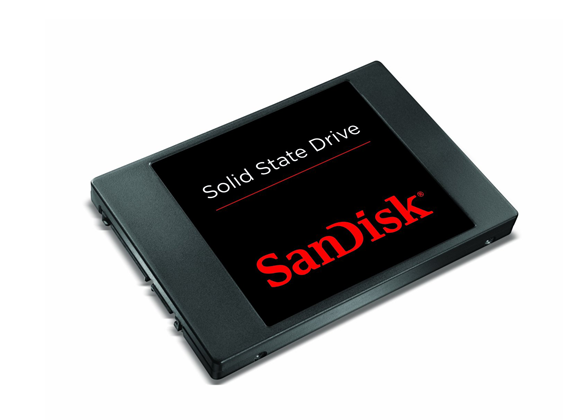 We can recover data from 2.5" sata ssd drives in laptops. We recover data from all kinds of laptop file systems. Our data recovery procedure is OS independent and we can work with all common unencrypted computer filesystem formats for windows and linux/unix including: FAT, FAT32, NTFS, exFAT, EXT2, EXT3, EXT4, LVM. We recover data from all makes of laptops.
" Our laptop data recovery is not brand specific, we can recover data from any manufacturers machines including: HP, Compaq, Packard Bell, Dell, Apple, Samsung, Toshiba, Fujitsu, Acer, Asus, Sony Vaio, IBM, Lenovo, Advent, Gateway, E-machines, Medion." We provide recovery of files and folders from any version of Microsoft Windows including: Windows 95, Windows 98, Windows 2000, Windows 2000, Windows me, Windows xp, Windows vista, Windows 7, Windows 8, Windows 8.1 and Windows 10. We provide recovery of data for linux distributions running on any kind of computer including, laptops, desktops and linux servers including but not limited to: debian, ubuntu, centos, rhel red hat enterprise linux, suse, fedora, linux mint. We provide data recovery from all linux filesystems including ext3, ext4 and LVM. We recover all file types. We provide data recovery of all data thats is accessible on the disk including: files, folders, directories, photo's, video, music and documents. We provide recovery of microsoft office files including word, excel, powerpoint and outlook pst. 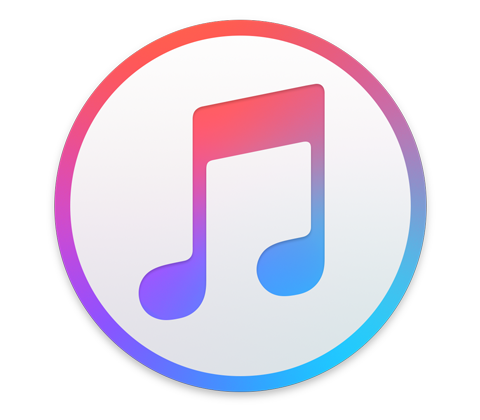 We provide recovery of itunes music files and transfer of itunes music to new computer. We can copy your data back onto any storage medium you want. Once data has been found it needs to be stored somewhere for us to give to you. 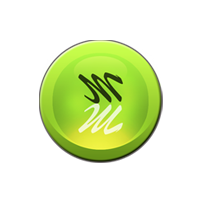 We can provide your data on any number of applicable mediums depending on the amount of data there is. 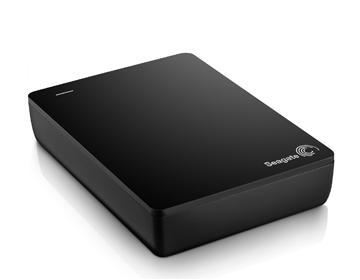 You can purchase a suitably sized storage device from us or you will need to bring your own disk along. Data transfered to new computer if needed. Many customers have a problem with an old computer but want the old data recovered and transfered onto a new or repaired machine. 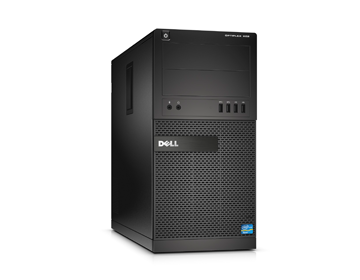 We can transfer any saved data to a new computer for you, wether you have a new pc, laptop or mac. We can copy the data straight back into the user folder of a repaired or different computer so the files are located in the same My Documents or My Pictures folders or in one 'old data' folder on the desktop.
" Customers need to book an appointment with us by telephone on 01438300132 "
We operate a strict appointment process at a set time. Customers need to book an appointment with us by telephone on 01438300132. We are available 24/7 - 365 (subject to availabilty) and you can set a time with us that is suitable for yourself including evenings, weekends, bank holidays, 2am in the morning etc. We maybe able to see you immediately or you can book a *later date, most customers phone up and are seen straight away as soon as they arrive on average around 15 mins after calling as they are mostly local. *If you fail to turn up to an appointment that has been pre booked for a later date, ie next day onwards - you will be charged a missed appointment fee of £30.00 unless you cancel in advance or re-arrange another appointment date for the same work. Once all work has been completed we will notify you that that your machine is ready to collect. "There are lots of easy parking spots outside and close to our office"
There is free parking available in our courtyard but can be busy weekdays as there are several other businesses, also nearby parking is available on the high street in front of Digital Depot or Ask restuarant (recommended option) which is 10 seconds up the high street from us, there is also limited parking outside the old town bar which is next to us and also just across the road outside Tesco express. There is also parking up and down the high street, there are also three ticketed car parks including behind Waitrose or you could park in a nearby residential road. DRIVING FROM SOUTH DIRECTION - coming from welwyn, knebworth etc you drive all the way along the high street past waitrose on the left then tesco express, till you get to the mini roundabout with the old town dentist to your front right side then turn right along walkern road, our entrance is about 30 yards from the high street on your left, you can park along walkern road, you can park in our courtyard or you can park just up the road a little more near to pump gym. The best place to park is on the high street just along from our building, to do so instead of turning right keep going straight on over the mini roundabout where there is a one way system going left and you follow it left then straight right towards hitchin, following the road back round to the end of the high street, come back down the high street you will see ask italian restaurant and digital depot on your left and parking outside either is the best place, then walk a few yards down on your left and we're between the chriopractic clinic and the old town bar. DRIVING FROM NORTH DIRECTION - coming from hitchin, baldock etc come down the high street you will see ask italian restaurant and digital depot on your left and parking outside either is the best place, then walk a few yards down on your left and we're between the chriopractic clinic and the old town bar.
" We can pickup and deliver back to you at 50p per mile "
We can collect and return machines locally or from further afield (subject to availability). We charge a travel fee of 50p per mile for car journeys, charged in both directions as a journey is. If upon arriving to collect your machine and you have changed your mind etc without cancelling before we leave you will be charged a fee of £40.00 plus travel. This maybe a much slower process than if you bring your machine to us directly due to commitments with existing customers so we prefer for you to bring your machine straight to our office and collect yourself. First we have to remove the drive from the laptop. Then we have to connect the drive to our equipment so we can see if we can recover any data. *covers all time connecting the drive to our recovery machine, all time working with the drive on our recovery machine, diagnostic report concerning the drives health condition and all admin time with customer. The recovery of the data. Level 2 £50.00 + drive access charge. Level 3 £80.00 + drive access charge. Level 4 £80.00 plus after 2 hours an additional £10.00 per hour + drive access charge. *These are guide prices, we are very generous with our billing and often dont charge the actual full time but a set fee priced on a case by case basis. Is priced on a case by case basis - call for a quote.
" Instant transfer via online banking or Cash "
Once all work is completed we will issue an invoice for payment which is your bill. We can email a printable invoice to you. Your computer is left as your deposit otherwise you are required to pay the full cost of any ordered parts and the labour fee in advance. We accept payment by direct transfer via walk-in to your branch. We accept payment in cash. There is an additional surcharge of £2.50 per £100.00 if you pay by cash. We do not accept cash paid in over the counter in branch unless pre arranged and there is a surcharge of £2.50 per £100.00. All invoices are due for immediate payment as in any normal shop, we do not provide any credit options. If you are paying by online transfer and you are collecting the machine which you use for online banking from us, we are happy for you to pay when you get home, however we may ask you to provide proof of id and proof of address. If you are paying by direct transfer, we are happy for you to pay after you have left us, however we may ask you to provide proof of id and proof of address. We are legally entitled to retain your property until you have paid. 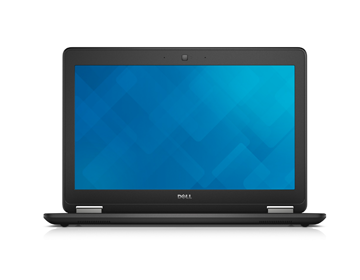 Call customer service on 01438300132 for your over the phone quote or to book in for laptop data recovery. We do every kind of laptop repair. We provide professional recovery of digital computer data including: directories, files, documents, pictures and music from non bootable hard disks, failing hard disks and once formatted disks for PC computers, if your hard-disk isn't dead we can get your files back. We provide professional recovery of digital computer data including: directories, files, documents, pictures and music from non bootable hard disks, failing hard disks and once formatted disks for Apple Mac computers, if your hard-disk isn't dead we can get your files back. We provide professional recovery of files from external USB drives, if your hard-disk isn't dead we can get your files back. We can backup your valuable data for you. Transfer of folders and files including pictures, music and documents onto a different computer or drive. 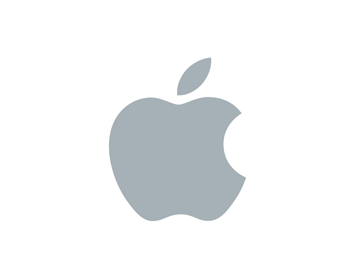 We can move all your old data onto a new mac or usb drive. 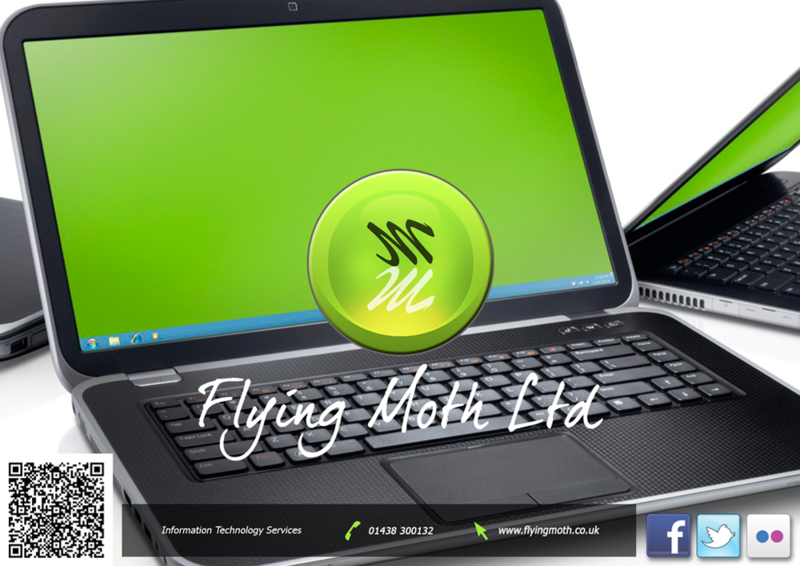 Flying Moth Ltd is a trusted provider of IT infrastructure installation and support services. 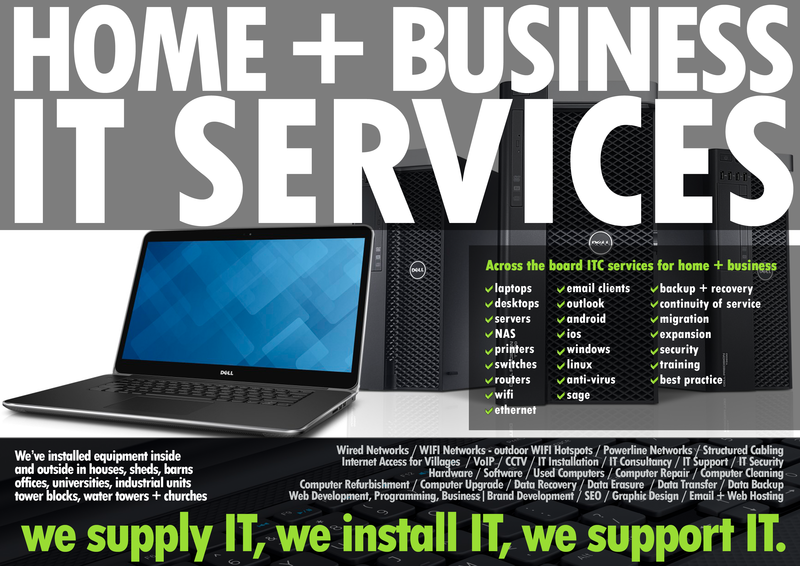 PC, Laptop, Mac, Servers, Windows, Linux, Data, Routers, Switches, Printers, Networks, WIFI, Ethernet, NAS. Working with computers and the cloud for home and business customers since 2006, we are a limited company in Stevenage Hertfordshire providing IT services for home, soho, sme & enterprise. 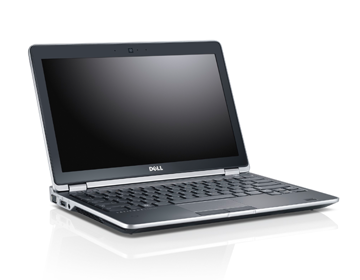 We are a leading specialist in laptop data recovery.